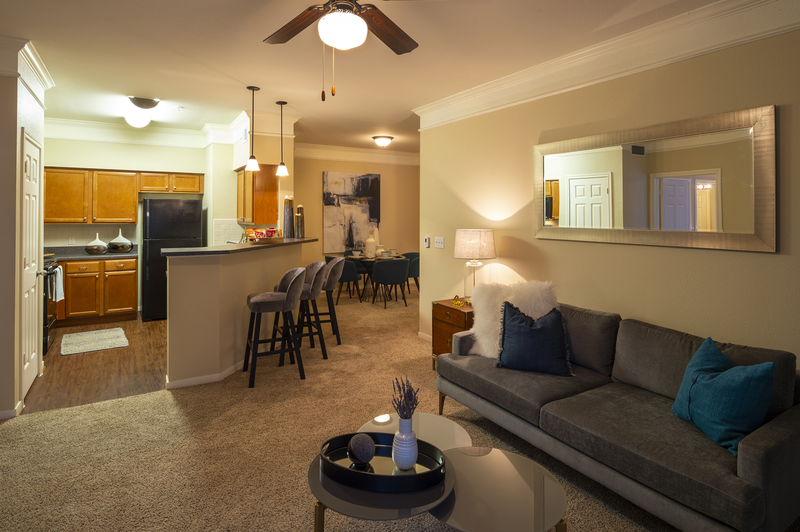 Welcome to The Reserve at Fall Creek, a lavish apartment community now available for rent in Humble, TX. 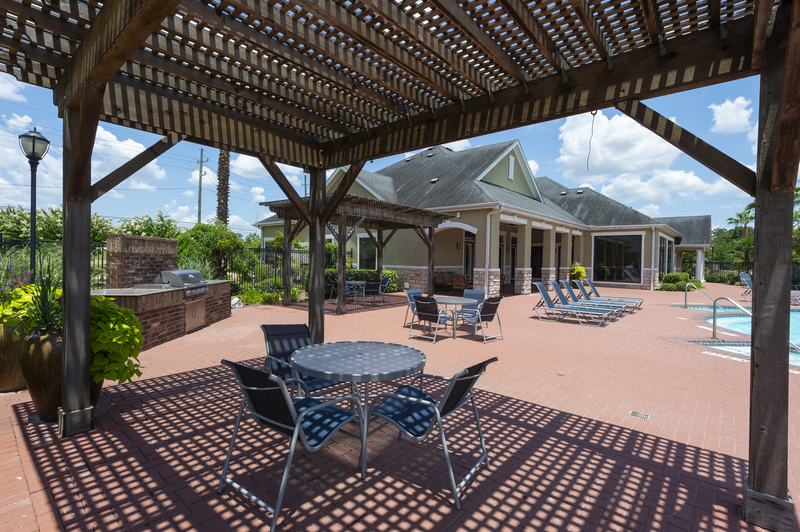 Take a closer look inside and check out these beautiful homes in Harris County. 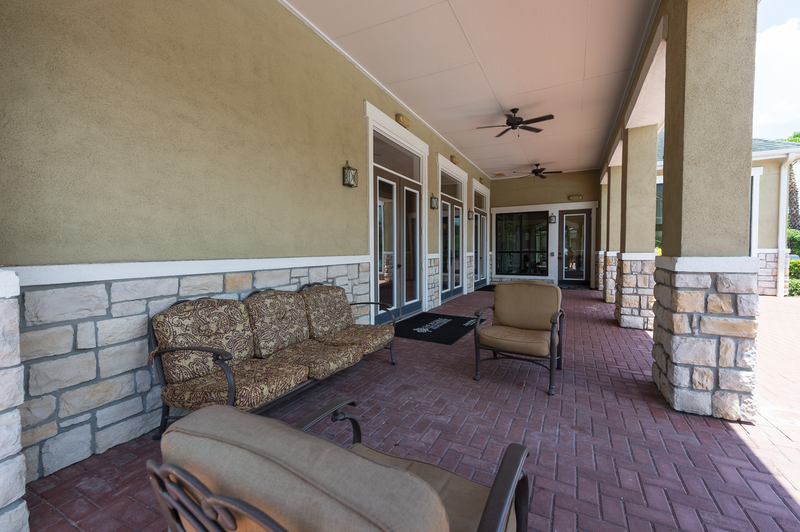 Building exterior – The architecture of The Reserve at Fall Creek features traditional American design elements with quality materials to present a display of luxury and style. 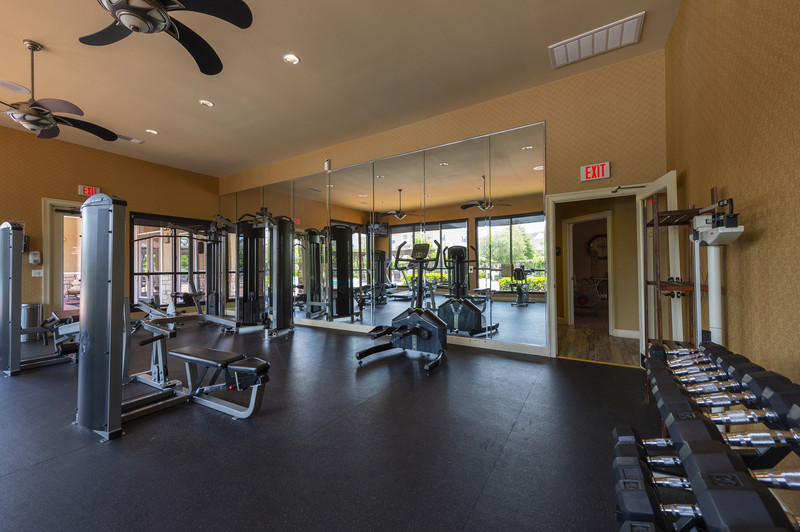 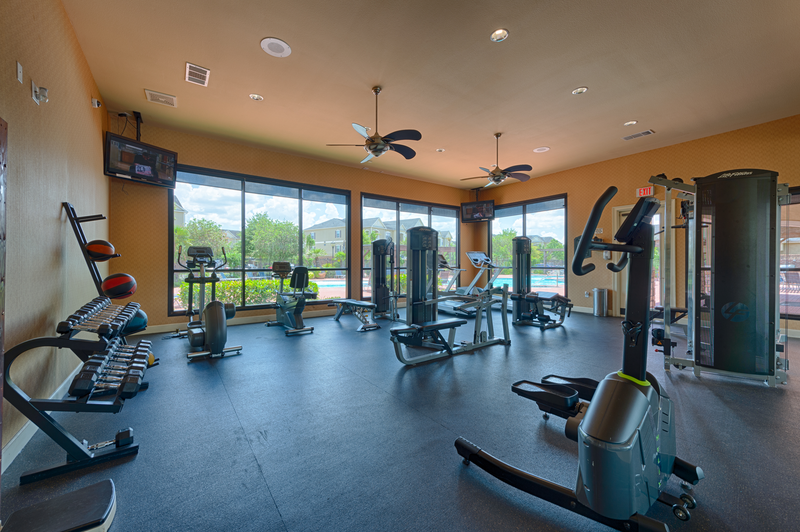 Fitness center – Stay toned all year long in the spacious fitness center. 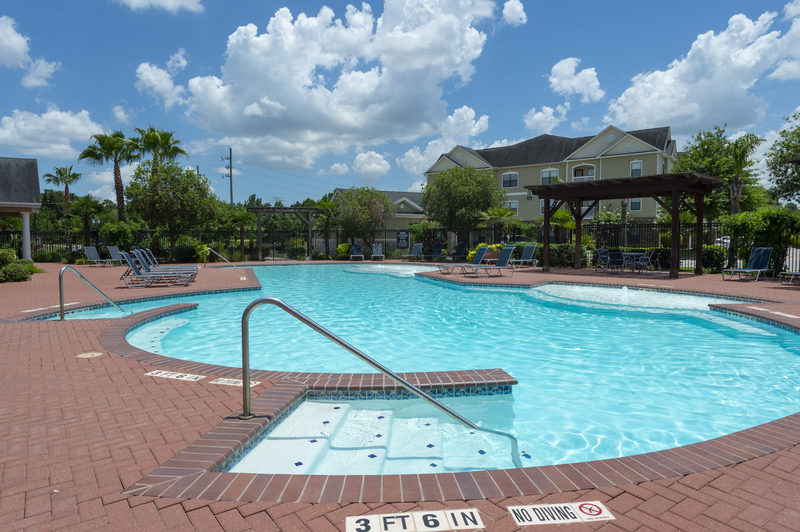 Pool – Cool off with a dip in the swimming pool and stay cool all summer long. 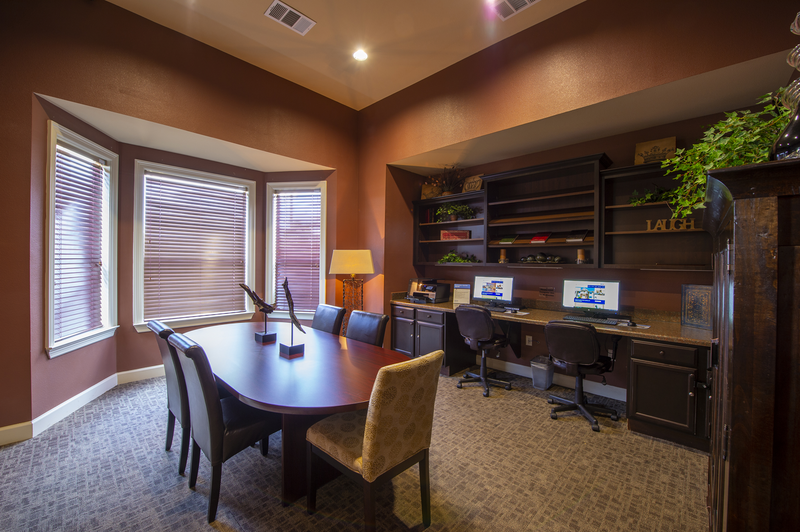 Clubroom – Use the clubroom, which has a quiet space to read a book and finish homework or invite a few friends over to play board games. 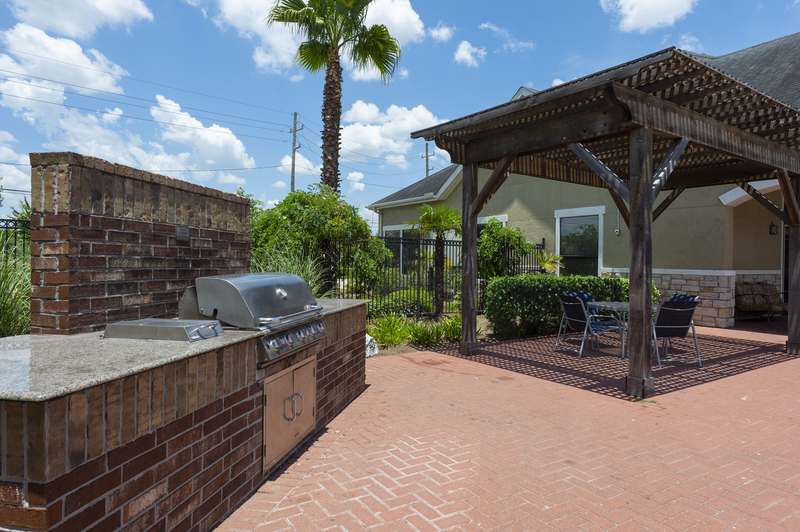 Picnic/grill area – Entertain your guests by the grilling station. 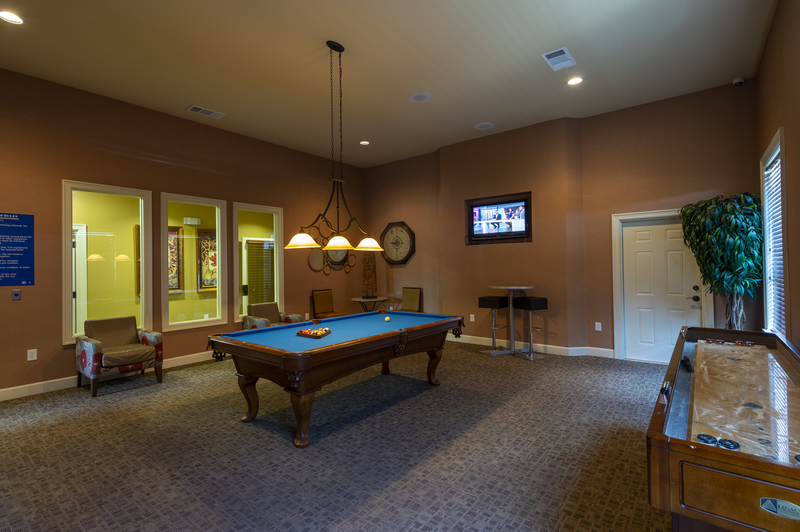 Billiards – The billiards room is an excellent spot to chill out and converse with your neighbors while you play a few games. 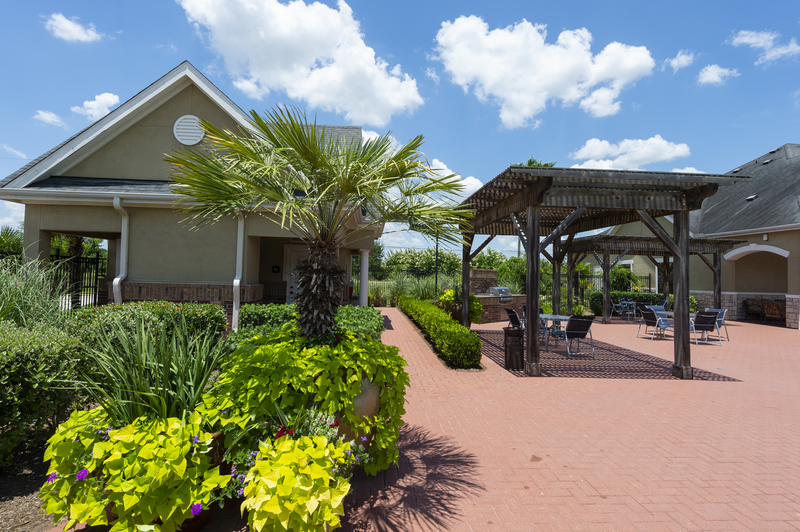 Car wash – Residents of The Reserve at Fall Creek can wash and detail their vehicles at the on-site car wash.
Business center – Take advantage of the computers and free printing in the Business Center. 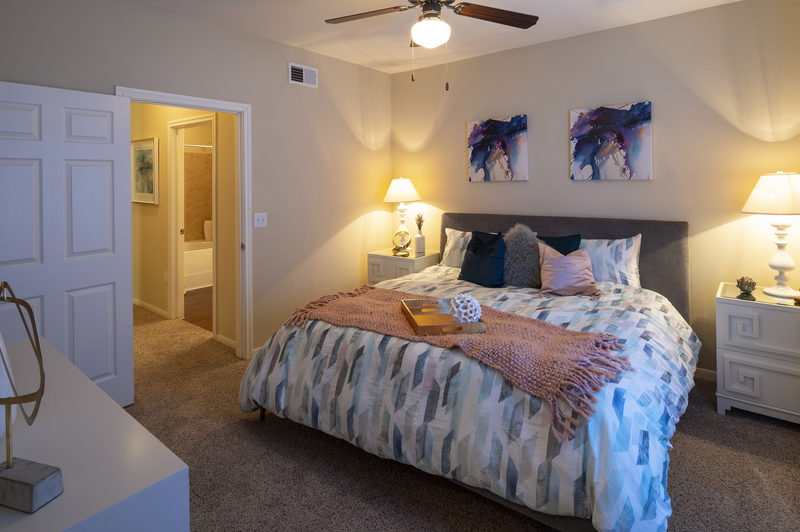 Bedroom – Your bedroom can easily fit a king bed, giving you plenty of room for additional furniture. 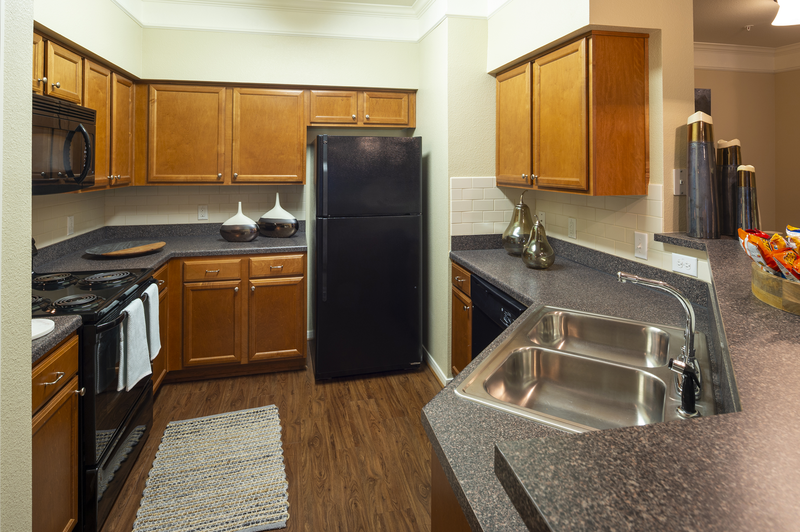 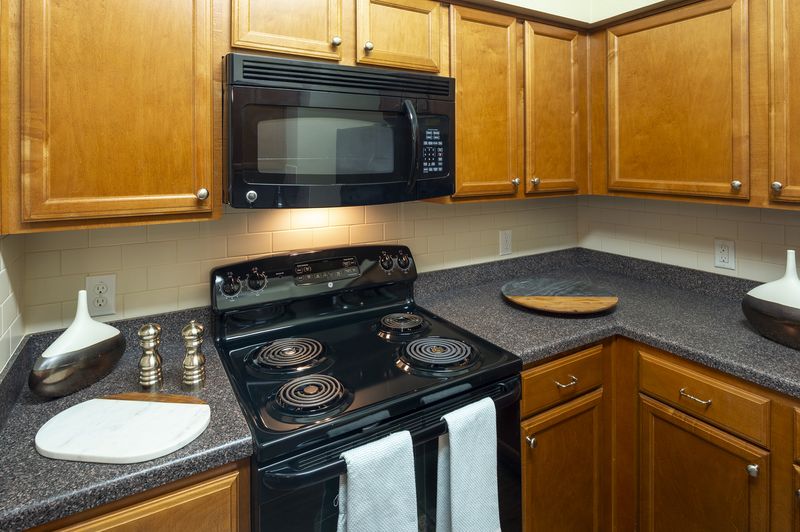 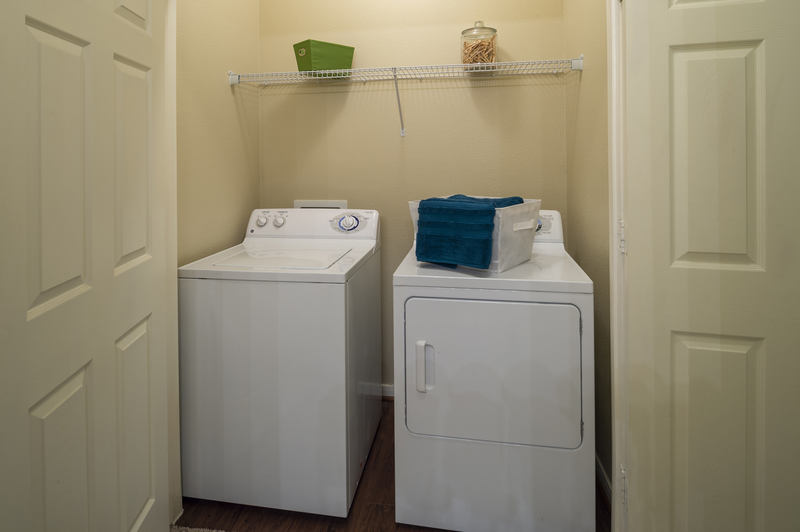 Kitchen – You have plenty of space to store your kitchenware with our spacious cabinets and wide countertops. 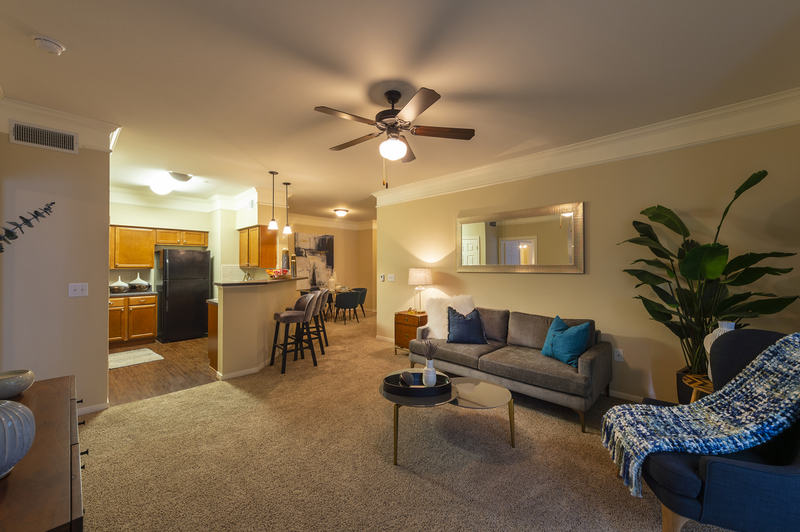 Living room – The massive living room has enough space for your home entertainment center, couches and sofas. 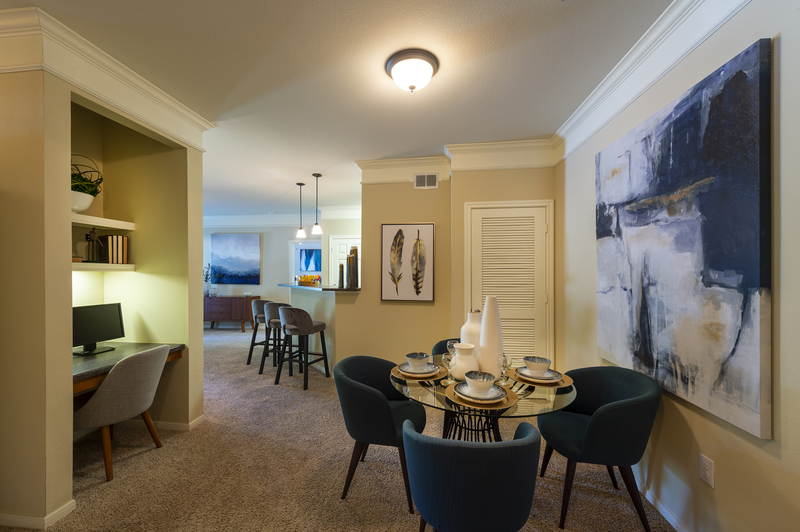 Dining room – The formal dining area allows you to host dinner parties in an intimate setting. 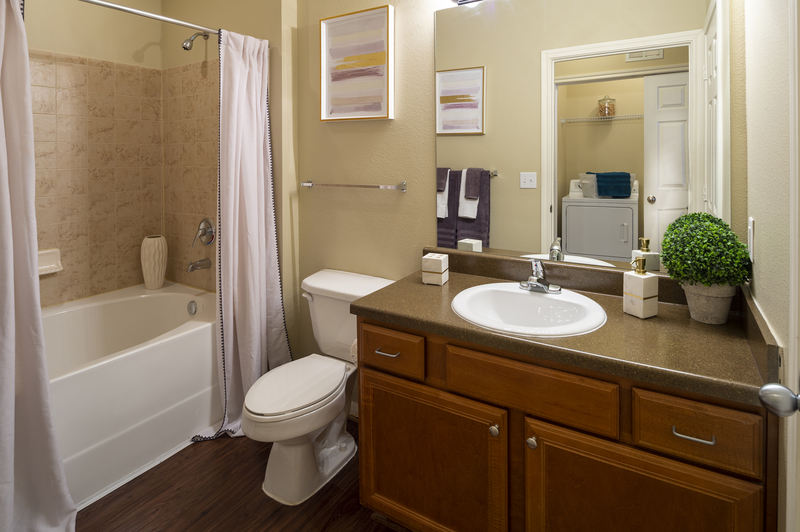 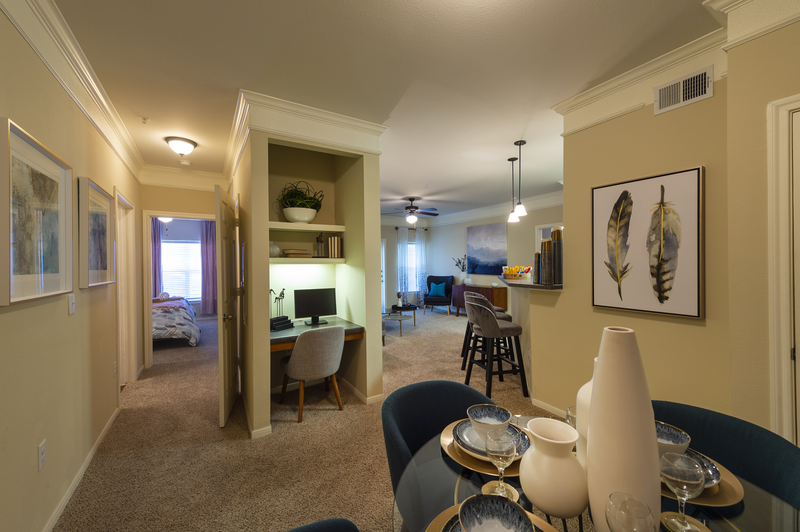 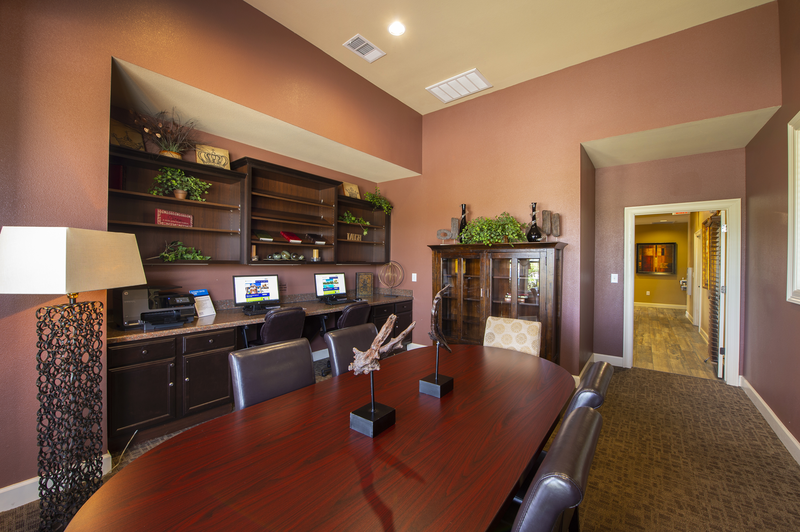 Reach out to the leasing team today and schedule your apartment tour at The Reserve at Fall Creek in Humble, TX.